By the English lawyer and antiquary. During the later years of his life he retired to a great extent from legal practice, and devoted much of his time to literary work. "In undertaking to write these few chapters on the lives of the book-collectors, we feel that we must move between lines that seem somewhat narrow, having regard to the possible range of the subject. 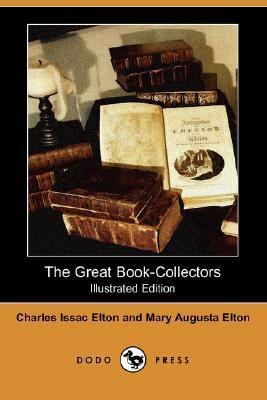 "Elton, Charles Issac is the author of 'The Great Book-Collectors (Illustrated Edition) (Dodo Press)', published 2007 under ISBN 9781406525052 and ISBN 1406525057. Loading marketplace prices 87 copies from $10.97 How does the rental process work?